Your furnace has a major impact on the comfort and safety of your home during the brutal winters. That is why it is important for people to invest in new furnaces that they can rely on. You do not want to pick up something you thought was the best new furnace on the market and end up with a system that is constantly calling for repairs. 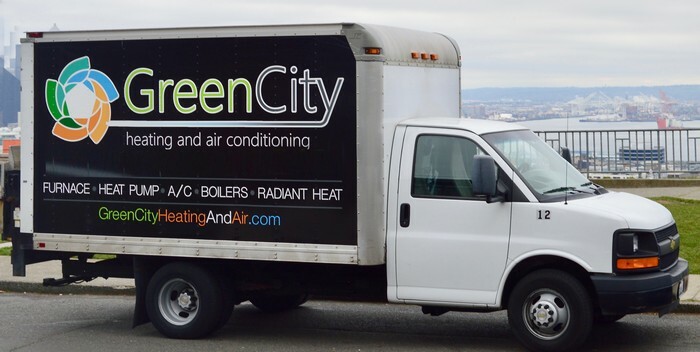 Green City Heating and Air Conditioning is the go-to expert for property owners who are planning to buy new furnaces in Bonney Lake, WA. We help our customers get the best new furnace that keeps their interiors warm and also provides peace of mind. 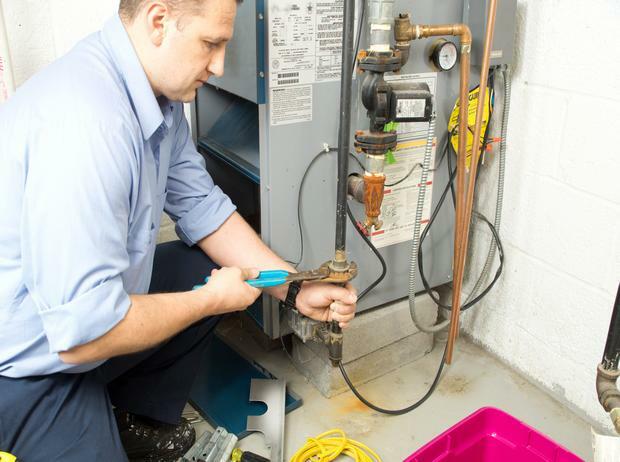 Our company offers new furnace installation services, as well. 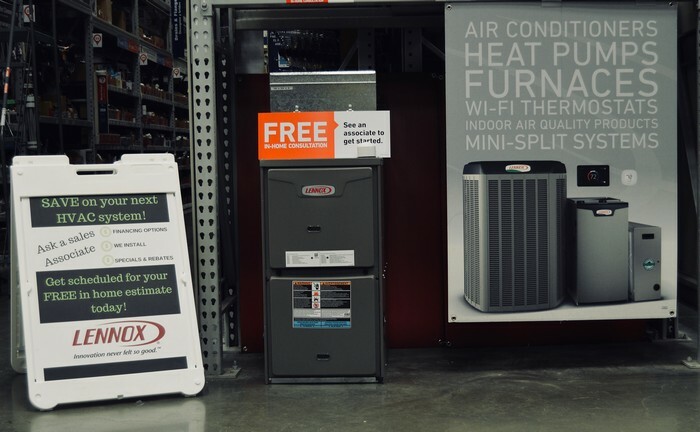 With every manufacturer and dealer claiming to offer the most efficient new furnaces, you might feel very confused as to which product is actually the best new furnace for Bonney Lake residents to invest in. The fact is that there is no one particular system that is the ideal one for every home. What you find to be the best gas furnace might not turn out to be ideal for another user. The right way to go is to find a unit that is best new furnace for your specific heating requirements. Furnace efficiency is affected by the accuracy in its installation. Hire well-trained professionals for new furnace installation on your property if you want to enjoy optimal performance from your equipment. Call us for a free, no-obligation quote on new furnace installation cost. To get the best new furnace for your Bonney Lake property, call Green City Heating and Air Conditioning at (253) 252-1915.